Don’t waste anymore time! 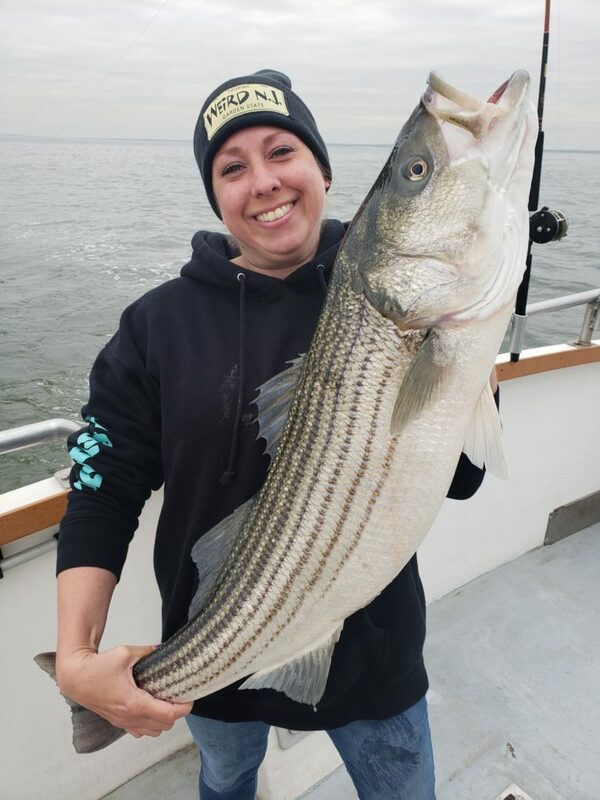 You’ve found the premier fishing and cruising charter in New Jersey. Now booking OPEN BOAT/CHARTERS. Are you holding an event, a team building exercise or looking for a unique fishing or non-fishing venue? 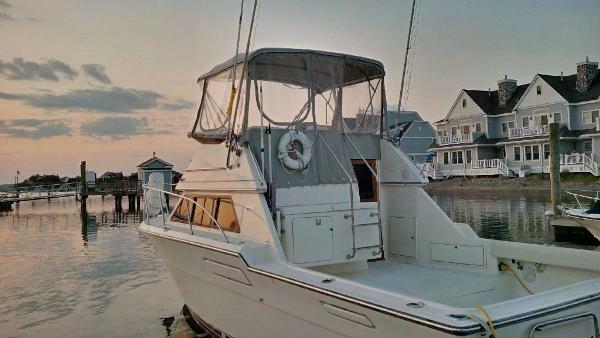 Enjoy a sunny afternoon cruise on the calm, scenic waters of the Navesink and Shrewsbury Rivers aboard the .NET. Hosting birthday, bachelor, graduation parties, fireworks or just a relaxing afternoon with friends and family. Accommodations for up to 6 guests with catering available. Burial at sea for loved ones. Feel free to contact me anytime to discuss your plans. The .NET is shoving off, and you’re all invited to join the fun. 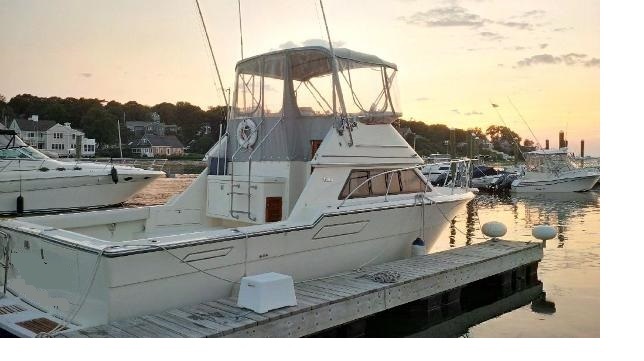 Whether you enjoy the sport of fishing or just need to get away from it all for a few hours, Captain Dave Dzielak can provide you with hours of entertainment on the open waters.The .NET is a 33-foot, Tiara Flybridge with the latest electronic equipment. Our specialties range from exciting sport fishing to relaxing cruises. We are U.S. Coast Guard-certified for up to 6 passengers, and we’re committed to making sure that the trip is as enjoyable and safe as it can possibly be for you. The .NET is a state of the art, modern, fiberglass, Tiara Flybridge. The spacious fishing area enables you to fish on both sides on a drift and fighting the big ones when they run. The cabin is spacious and there is a large airy spotless head. 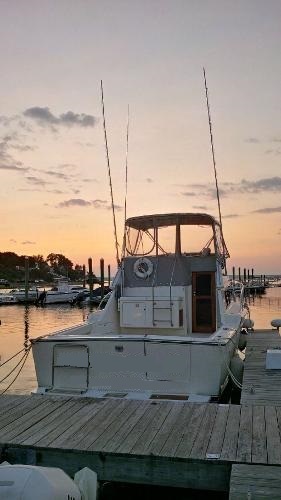 Ideally located on the Shrewsbury River close to the Highlands Bridge in the historic town of the Highlands gives charters access to both the bay and ocean fishing grounds. 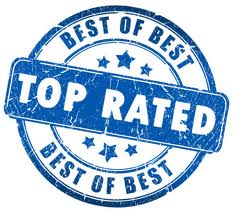 Give us a call and experience how a great a charter can be. Feel free to check out our Price List for our open boat fishing trips and chartered cruises. We also have a wide range of custom packages to better suit your needs. Contact Captain Dave to inquire. Call (732) 613-8307 to plan your adventure now!